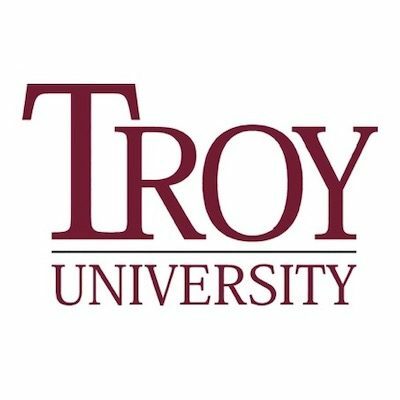 Tell Troy University to revise its speech policies by filling out this form. The FIRE Student Network is proud to honor Troy University student Jeremiah Baky in its Student Spotlight. Newspaper Theft at Troy University: Facebook Article Involved?